MAYLAY…is a darling SABLE BURMESE. She is between 14 and 15 years old, spayed and front declawed. Maylay and another cat were in a one home their whole lives and were very well cared for and loved. But unfortunately owner health issues moved them into rescue and Maylay is now looking for a good Furever home to call her own. This is a WONDERFUL kitty who has obviously been adored during her life. 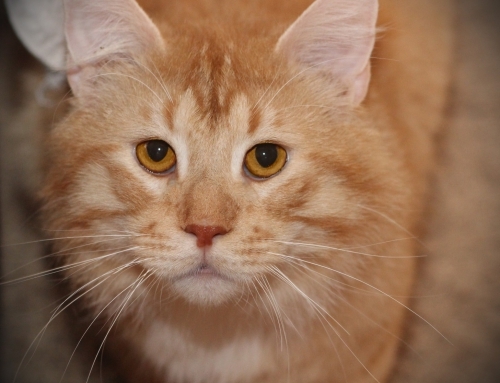 She is friendly, sweet natured and gets along well with other mellow cats that will not get in her face or bounce on her. She is low key, loves attention and would be a wonderful addition to an adult household looking for an intense, intelligent nature. 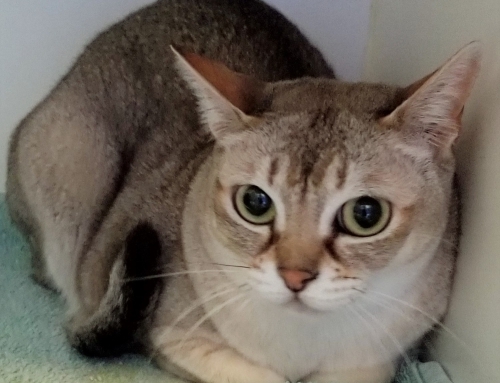 Burmese are very special kitties…they are sensitive and really love you and once you have been owned by one you always want one in your life. Maylay has had full vet work done on her including a senior panel and she is in excellent health. She is NOT on any special food or medication of any kind and her teeth are beautiful! 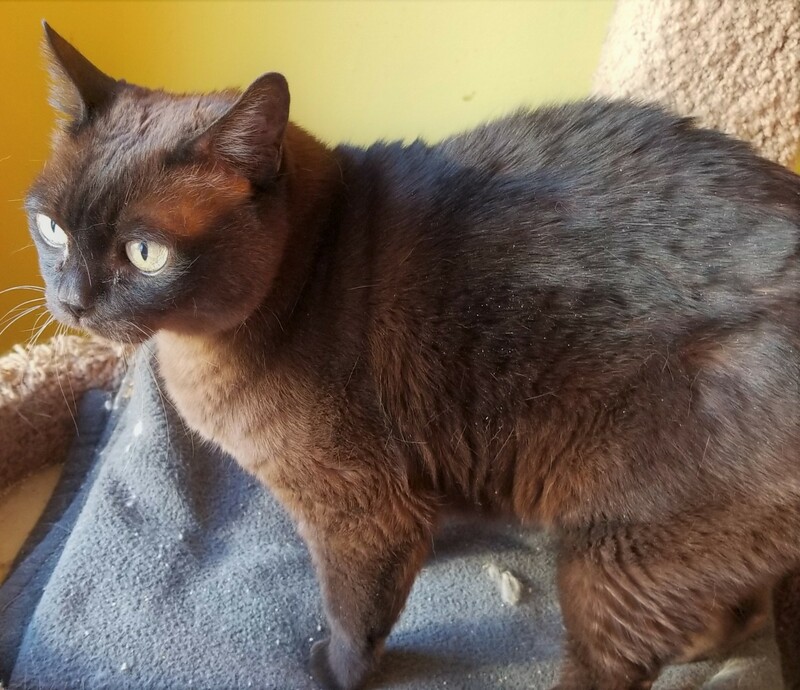 Given than Siamese and Burmese tend to live very long lives, she certainly has many good years of love to give to a deserving family! Maylay would do best in a home with no small kids or dogs. Adoption Fee $50. 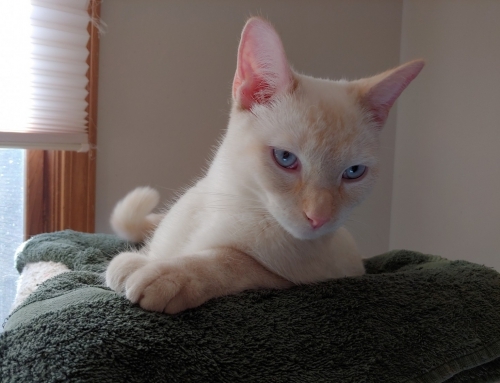 FOSTERED IN KENOSHA, WI.